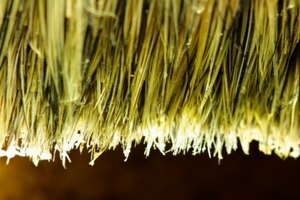 If there were no such things as dirt, wind or moisture in the world, it might actually be easy to maintain your 360 waves. However, it is not so and, if you are like most, your 360 waves take work and commitment. These waves are one of the most involved hairstyle to wear, but once you have your 360 waves mastered the payoff is great. 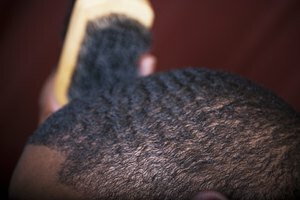 By practicing a regular routine, you can get your waves looking good and keep them well maintained. Wet your hair in the shower. Brush the water through your hair with your firm bristle brush by starting each brush stroke from the crown of your head and brushing away. Do this until the water has been worked through all your hair. Apply the conditioner of your choice to your hair. If you do not have a conditioner that works well with your 360 waves, try Carrot Cream Conditioner as a good starting point. It can be found where beauty products are sold. Brush the conditioner through your hair with about 15 strokes starting again from the crown and brushing away. Let the conditioner set in your hair for at least two minutes. Brush the conditioner out of your hair with help from the shower. Finish your shower and brush your hair until almost dry. Apply moisturizer to your hair. Carrot Cream also makes a moisturizer if you need help finding a good place to start. Gently brush the moisturizer into your hair with about fifty strokes following the previous brushing pattern. Put on your do-rag and plan to keep it on for at least several hours. It is easiest to do this right before you go to bed. 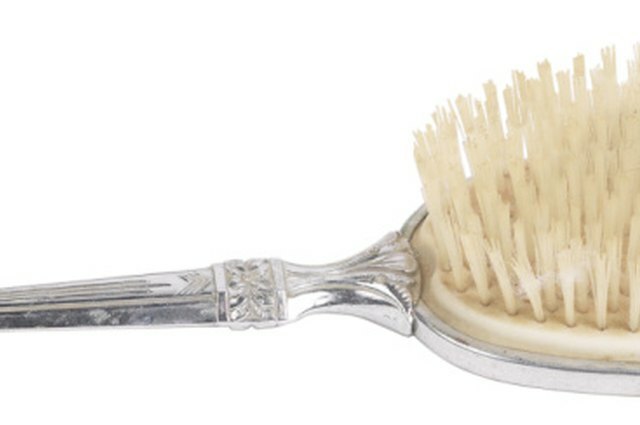 Brush with your firm bristle brush starting at the crown and brushing away, throughout the day. Repeat the process, Steps 1-8, during your following shower. Apply pomade every three days. Don't over apply. This will help maintain your 360 waves without making your hair too shiny. Only shampoo once every two weeks. This will help retain the natural oils in your hair.